Cabin fever starting to set in?? Need a break from tying flies?? 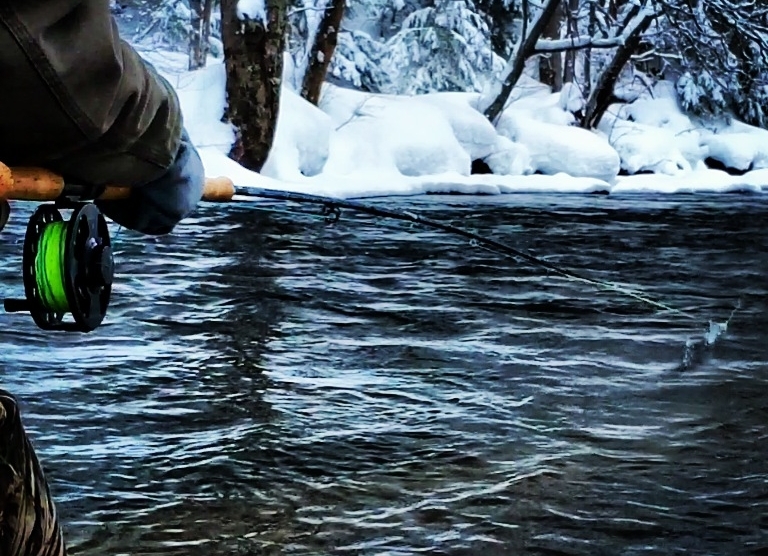 Or doing the “Honey Do List?” January has plenty of opportunities for the fly fisherman. The sport shows are all starting up all around, The Fly Fishing Show is make its annual rounds on the east coast and for the diehards there is plenty of decent days to get out and do some winter steelhead fishing on the Salmon River. We are still offering our “Winter Special” with Lodging at the Tailwater Lodge til the end of February, so give us a call or email to book a trip.